May is International Internal Audit Awareness Month. Throughout the month, internal audit professionals advocate for the profession and celebrate how internal auditors contribute to organizations. 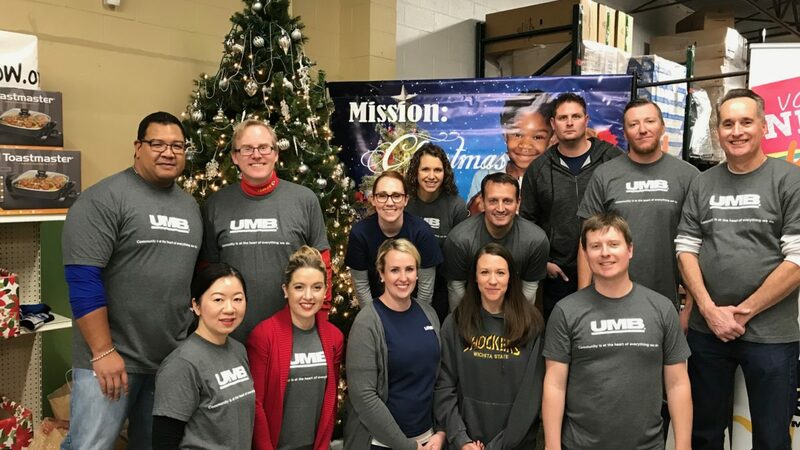 The below Q&A shares thoughts from UMB’s Corporate Audit Services associates on their roles and how they serve the company as well as commentary from internal business partners on why they’re such important members of the UMB team. Internal Auditors have a unique skillset of understand risk management principles, written and verbal communication, critical thinking and the ability to work on a team. Combine that with their will-rounded understanding of UMB, and they are a valuable source of talent throughout the organization. Q: Did you always want to work in internal auditing? Q: What might surprise people about working in internal auditing at UMB? Learn more about career opportunities with the Internal Audit team or throughout UMB. Not ready to apply? Become a UMB Insider to stay updated on company news and careers.